Plantation Homesite 89. Offered at $35,300. 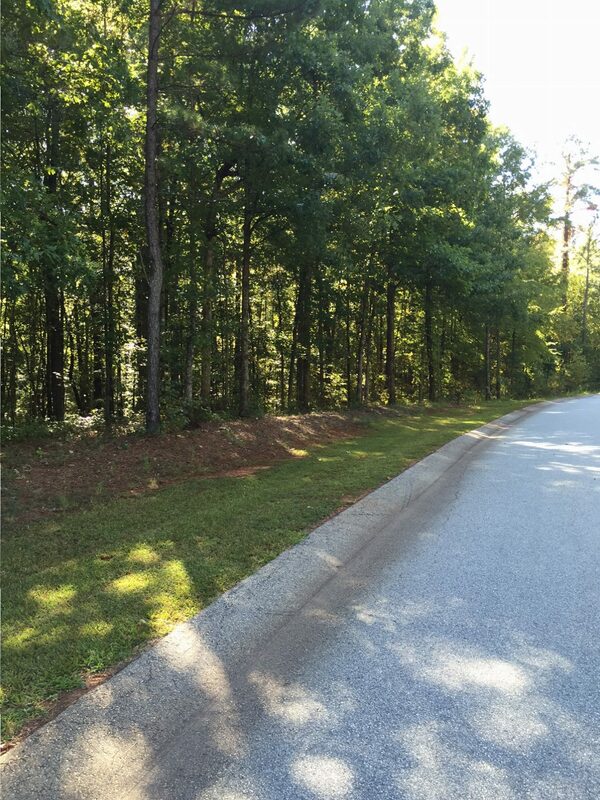 Two acres of heavily wooded property perfect for a home with a small barn for horses. This large estate property provides an awesome build site for any style home. Great buy for an interior property.